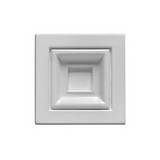 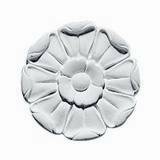 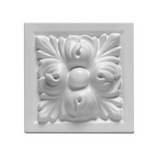 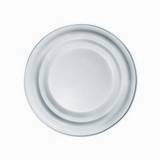 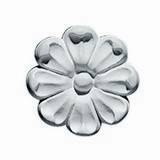 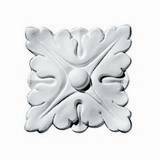 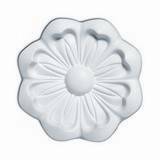 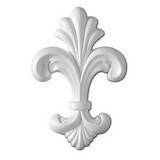 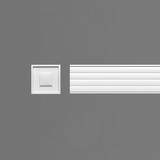 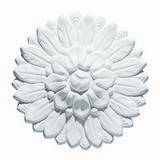 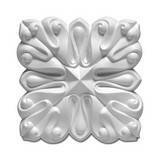 Rosettes offer as easy to install and simple quick decorative solution for any architectural project. 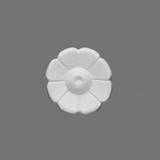 Rosette Overall Width: 2-1/2 in. 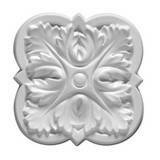 Rosette Overall Width: 3-1/2 in. 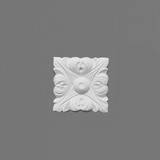 Rosette Overall Width: 3-7/8 in. 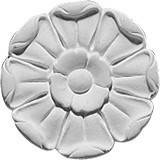 Rosette Overall Width: 3-15/16 in. 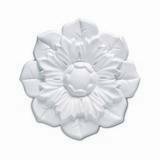 Rosette Overall Width: 4-1/16 in. 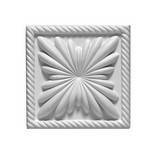 Rosette Overall Width: 4-1/4 in. 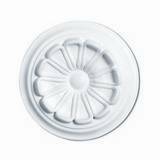 Rosette Overall Width: 4-5/16 in.